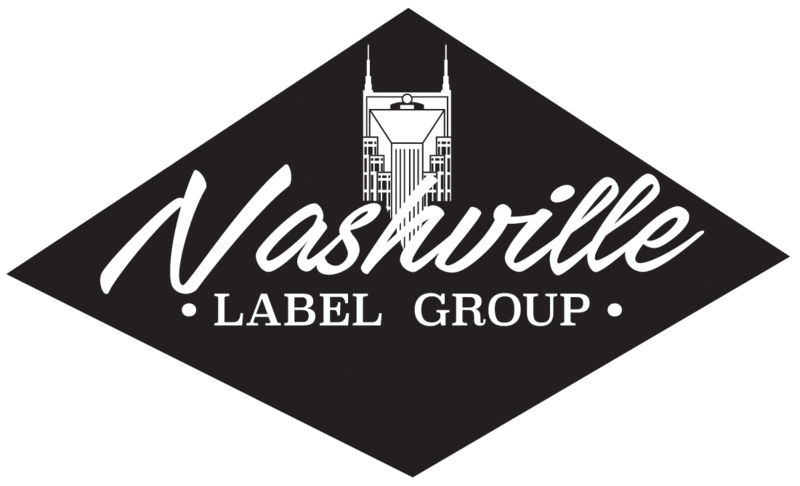 NASHVILLE, Tenn.—Joseph Rojas, founding member of Dove Award-winning Christian rock band Seventh Day Slumber and creator of the City RockFest Tour, announces the formation of Nashville Label Group. 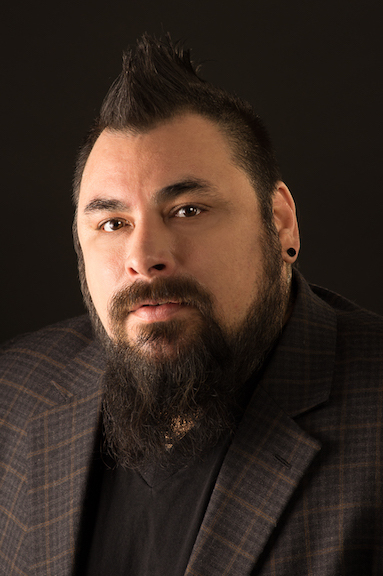 The new company will house dual imprints: RockFest Records, featuring Seventh Day Slumber and many of the leading names in Christian rock, and Burtonwood Records, presenting artists from the Christian pop genre. Both RockFest Records and Burtonwood Records will be distributed by New Day Christian Distribution, with digital distribution facilitated by The Orchard (Sony). 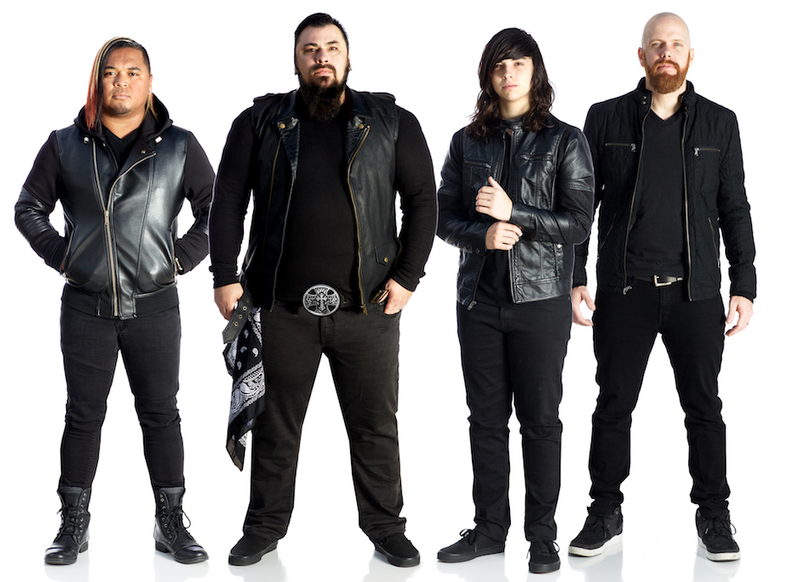 A consistent force on Christian CHR and rock radio, Dove Award-winning Seventh Day Slumber has sold a combined total of nearly 500,000 units to date, landing two Billboard #1 albums, five #1 singles and 14 Top 10 hits in a career spanning 20 years. Comprised of Joseph Rojas (lead vocals/guitar), Jeremy Holderfield (guitar), Blaise Rojas (drums) and Ken Reed (bass), the band’s signature songs include “Oceans From The Rain,” “Inside Out,” “Caroline,” “Finally Awake” and “Wasted Life.” Their 2017 album release, Found, debuted at #25 on Billboard’s Heatseekers Albums chart and #3 on Nielsen Christian SoundScan’s Rock/Alternative chart. The City RockFest Tour, created by Rojas in 2014, annually features many of Christian rock’s leading names and has become the genre’s top multi-artist tour.